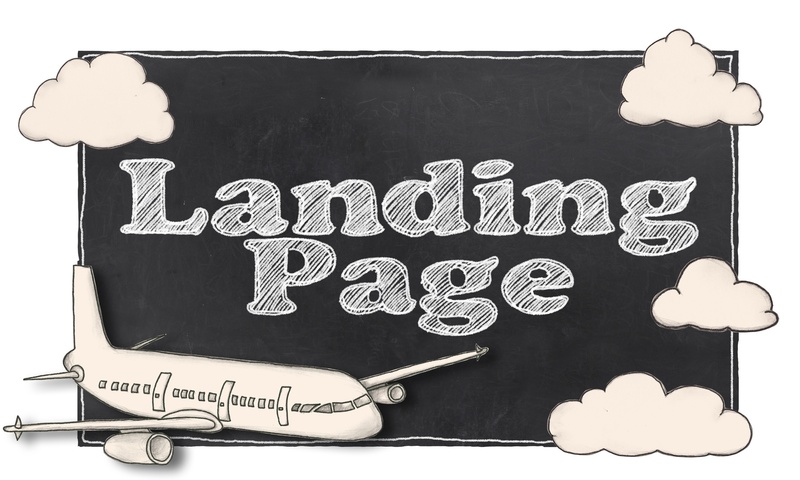 The second phase of the inbound marketing methodology is known as "Convert". 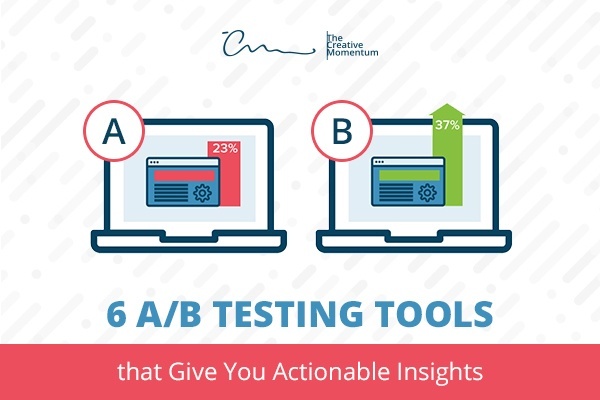 Once you’ve attracted the right kinds of visitors to your website using inbound marketing, you need to decide what action you want them to take next. 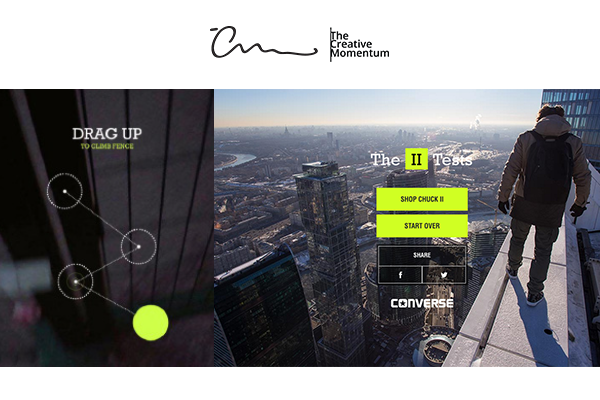 The power of color in web design is well-established. Most of us know the basics of color theory already: Blue is soothing. Red is passionate. Orange is energetic. It bears repeating, but it’s not earth-shattering news. 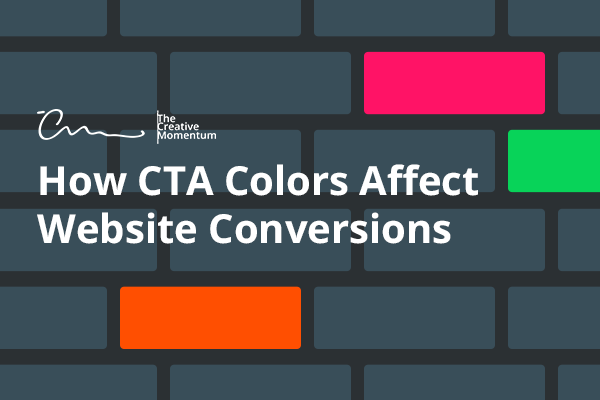 What’s more interesting to us than color psychology is how you can leverage this psychology to drive on-site behavior. Can you use specific colors to influence action? The most obvious target for this, of course, is your website’s CTA. 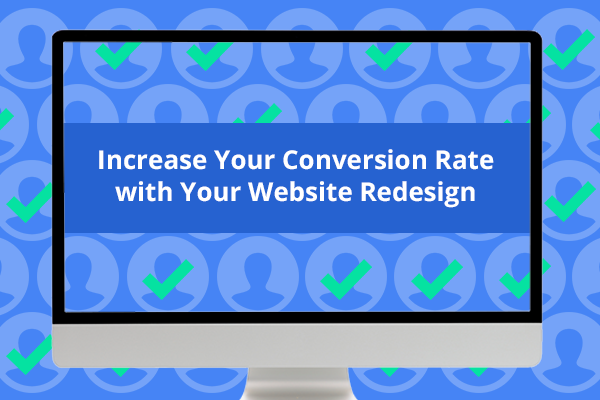 Your website’s primary goals are to provide information, interact with visitors, and, eventually, set them on the road to conversion. Of course, “conversion” can mean many different things: Providing an email address, downloading content, receiving a quote, or even purchasing a product outright. What’s the point of a website? Is it to provide information to your customers? Is it to engage with them? 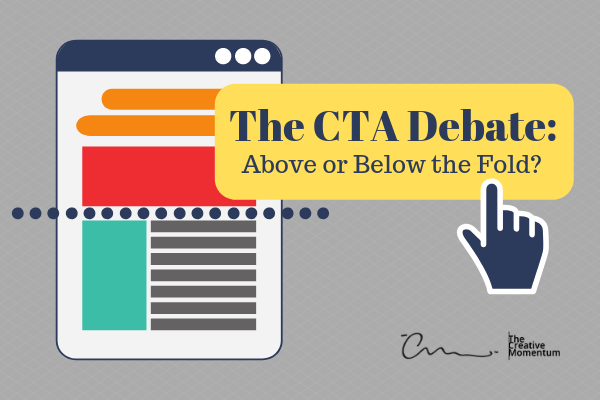 Is it to show off your brand’s persona? Sure, all of the above is true. But to borrow from Star Trek, none of these goals are your Prime Directive. 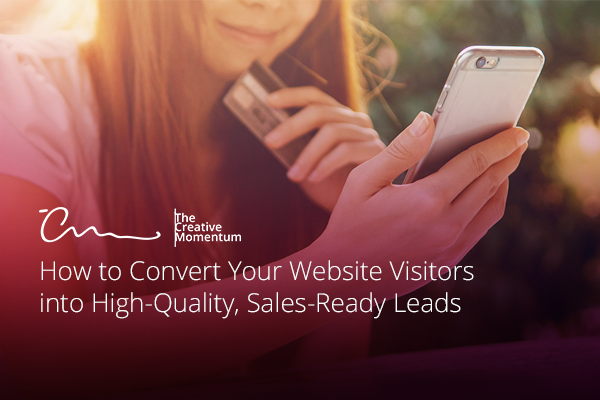 The Prime Directive—your website's guiding principle and number one goal—is to generate quality leads. Everything else is secondary. Your website is an investment, and you’ll achieve a strong ROI only when you maximize your website’s ability to collect information, convert visitors, and bring these users into your marketing funnel. 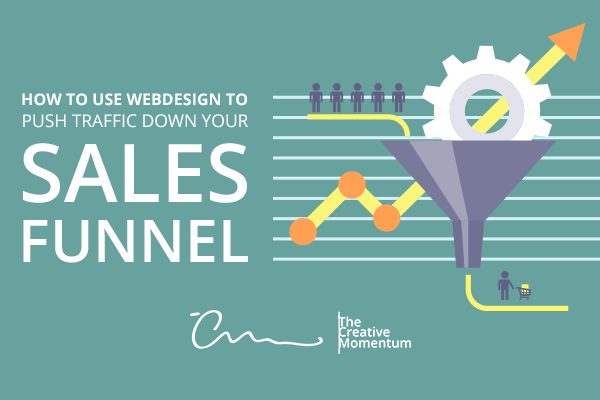 The best way to do this is through a simple and understandable conversion path. When it comes to websites, content can attract the customer, but it’s your website design that seals the deal. Have you devoted a lot of time and energy into developing a website that’s filled with meaningful and informative content, only to find your conversion rates lacking? 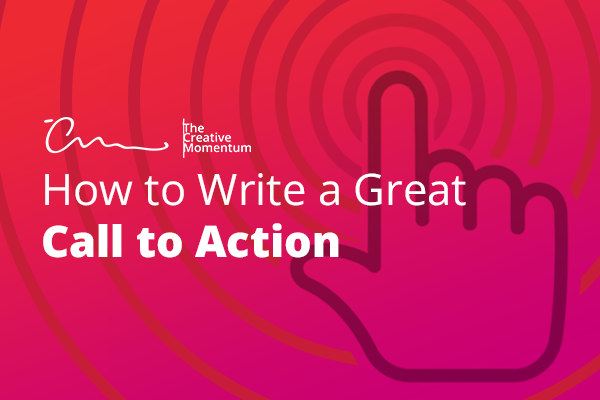 If so, you might want to consider revamping your site’s design, and here’s how you can do it.